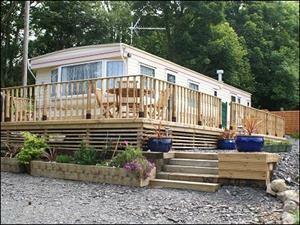 Camping has never been so glamorous. 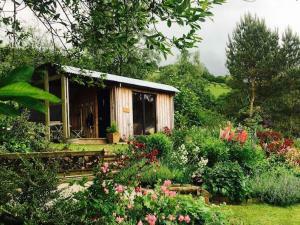 If you're looking for something different, Mid Wales has a lot to offer including pods, yurts, wigwams, bell tents, cabins, tipis, shepherd's huts, circus wagons, eco lodges, and more. 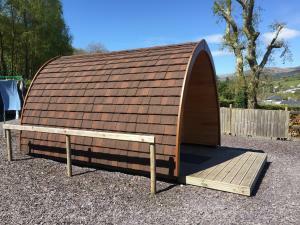 Find all types of accommodation for your next glamping escape in Mid Wales. 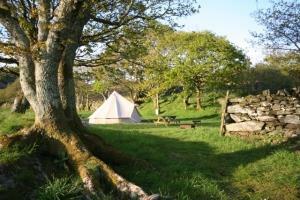 Choose from countryside and coastal locations. 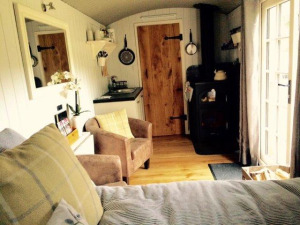 Something different, quirky, unusual, luxurious; what does glamping mean to you? 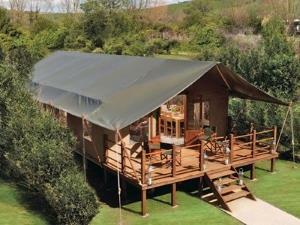 find glampsite owners who go above and beyond to ensure their accommodation ticks your boxes. 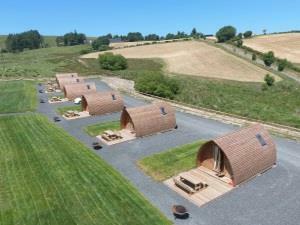 You're only a few clicks away from your next glamping holiday or short break in Mid Wales. 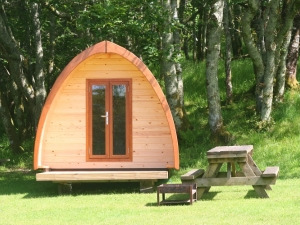 A magical, luxury glamping experience with wood burning hot tub, set on a private farm, sleeping up to 6 guests. 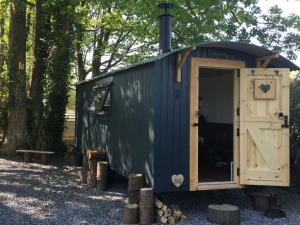 A private en-suite shower & toilet room. 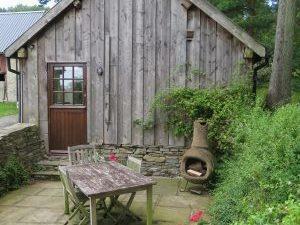 Fully equipped kitchen, wood burning stove and fire pit pizza oven. 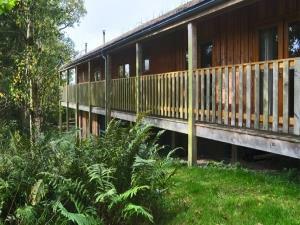 Haywood Cabin is situated near the top of the Maple Grove and offers light and spacious accommodation for two people. 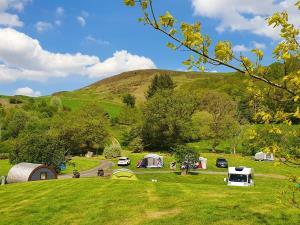 Why Book Through Visit Mid Wales?